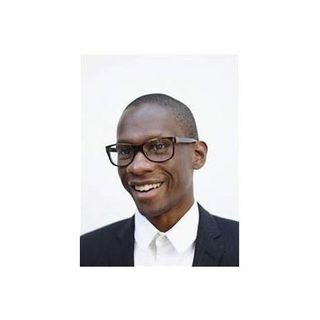 Troy Carter was recently included in Oprah Winfrey's inaugural Super Soul 100 inspiring leaders. He is the founder, Chairman and CEO of Atom Factory, a talent management and full-service film and television production company. Troy is also the new Head of Global Creative Services for Spotify and a partner at Cross Culture Ventures. As a renowned music manager, Troy has established the careers of numerous recording artists, including multi-platinum Grammy-Award winner Lady Gaga. He began ... Maggiori informazioni his career in Philadelphia working for Will Smith and James Lassiter’s Overbrook Entertainment. After founding Atom Factory in 2010, Troy has continued his disruptive approach with the creation of various entities. In 2011, he co-founded The Backplane, a silicon valley based startup that redefines social media. The following year, he created a product development and branding agency, as well as AF Square, an angel fund and technology consultancy. Visit http://atomfactory.com.